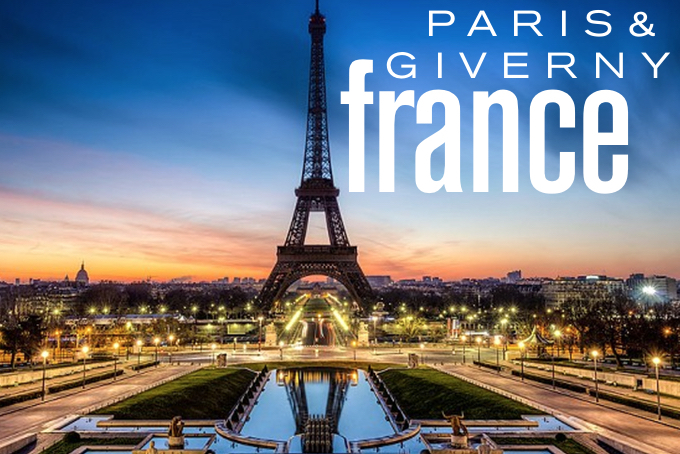 Join Libby for 7 amazing nights - 3 days and nights in the romantic city of Paris exloring the sights and museums and 4 nights in the countryside, overlookng the Seine and experiencing France the way of the great impressionists. Days will be enhanced with all levels group yoga classes, amazing meals and superb company. A full itinerary will be posted soon! Please contact us to be one of the first to know about open registration for this vacation!